A challenging 10k trail run through the beautiful South Hams countryside. 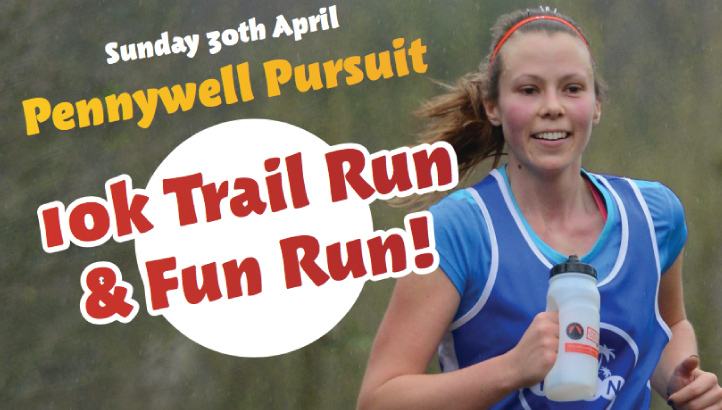 The first ever Pennywell Pursuit, 10k trail race will take place on Sunday 30 April in partnership with THHN. 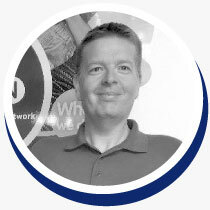 £5 from every entry will go straight to THHN (Torbay Holiday Helpers Network). As well as some spectacular scenery, there will be hills, possibly mud and a few animals to see as you run back through the farmyard. There will also be a Pennywell Pursuit 1 mile Fun Run for all ages that all the family can enjoy. All the profits from the Fun Run will go straight to THHN. All finishers of the 10k run will receive a bespoke Pennywell Pursuit Piggy medal and there will be a goody bag and medal for all fun run finishers. There are trophies for the top 3 Men & Women, plus a special Charity Prize Fund of £1,000. Both the first man and the first woman to cross the 10K finish line will get to choose a charity to receive a £500 donation. Race HQ, registration, start and finish line are both at Pennywell Farm and there is plenty of free parking. The Fun Run is at 5.15pm with the Pennywell Pursuit starting at 5.45pm. 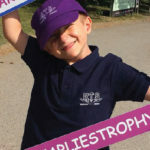 Just by entering the event you are helping THHN help families living with serious illness and bereavement. The cost to enter is £17 unaffiliated, £15 affiliated for the 10k and £5 for the Fun Run. 10k runners must be over 18 and the Fun Run is open to all ages.